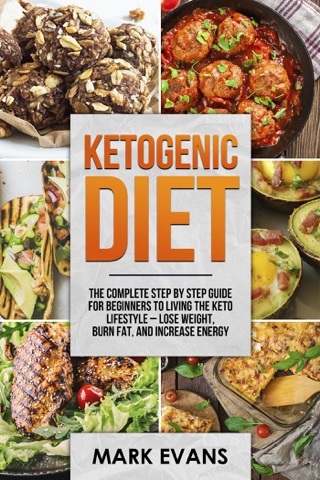 Are you currently on the Keto Diet but finding it hard to maintain it? 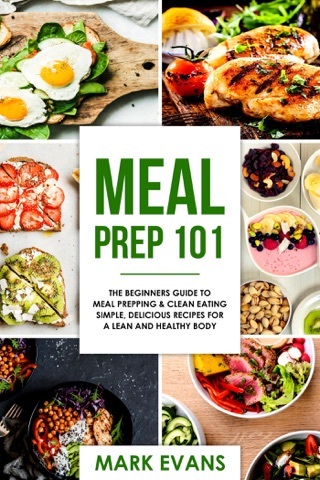 If so, then you absolutely must pick up this meal prep cookbook because it will make your life so much easier. 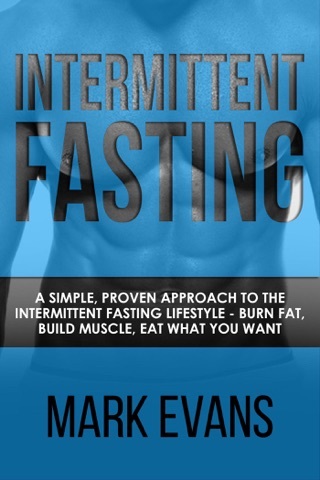 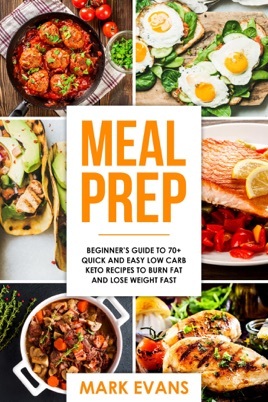 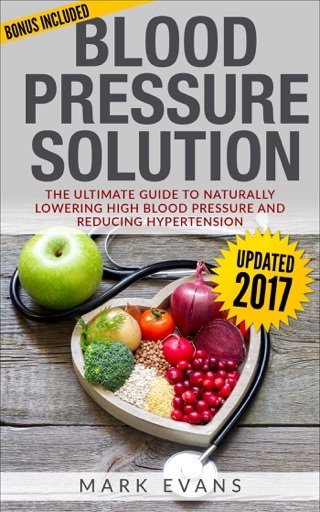 With this book in hand, all you have to do next is to follow the instructions, gather up your ingredients and equipment, start meal prepping your low carb keto meals and watch your self burn the fat away! 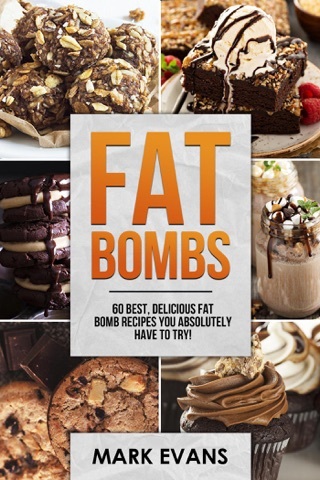 Fat Bombs : 60 Best, Delicious Fat Bomb Recipes You Absolutely Have to Try! 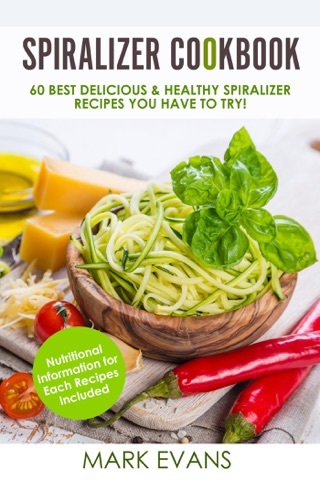 Spiralizer Cookbook : 60 Best Delicious & Healthy Spiralizer Recipes You Have to Try!